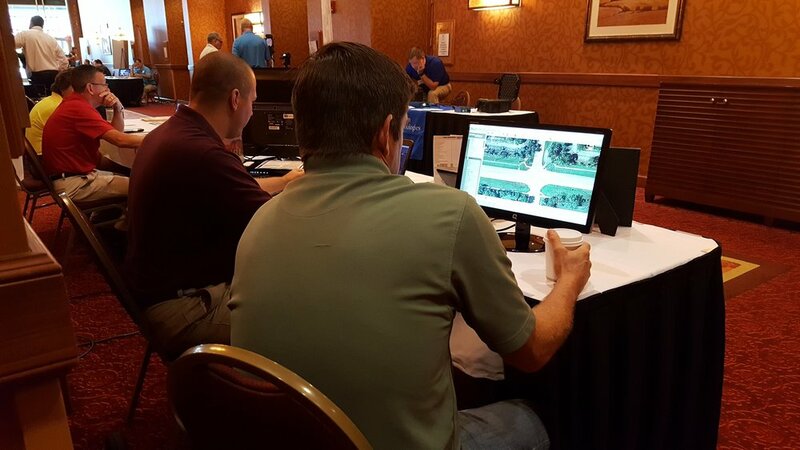 The Virtual CRASH team received a lot of attention at this year's 30th Annual IATAI Traffic Crash Reconstruction Conference in East Peoria, Illinois. 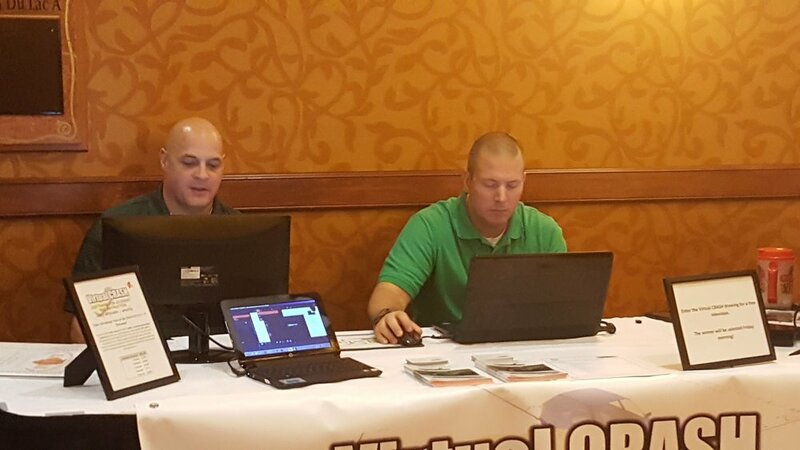 Thanks to the organizers to delivering such a great experience for all vendors! Congratulations to Officer Donald Buhl of the Peoria Police Department. 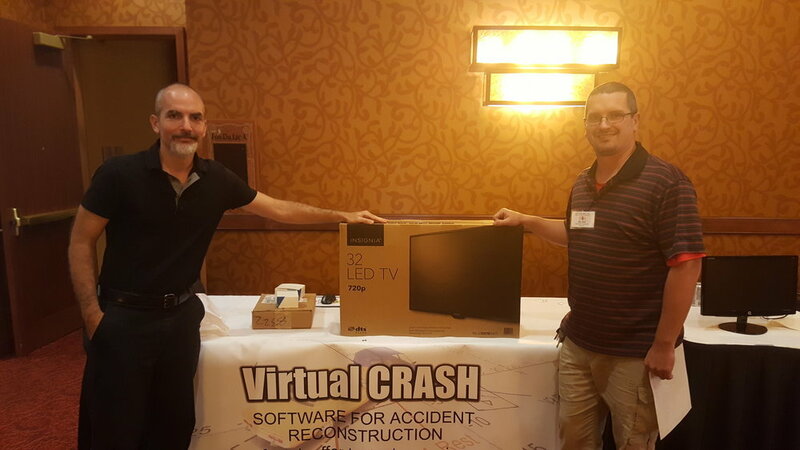 Officer Buhl is the winner of our 32" television giveaway at the 30th annual IATAI conference!